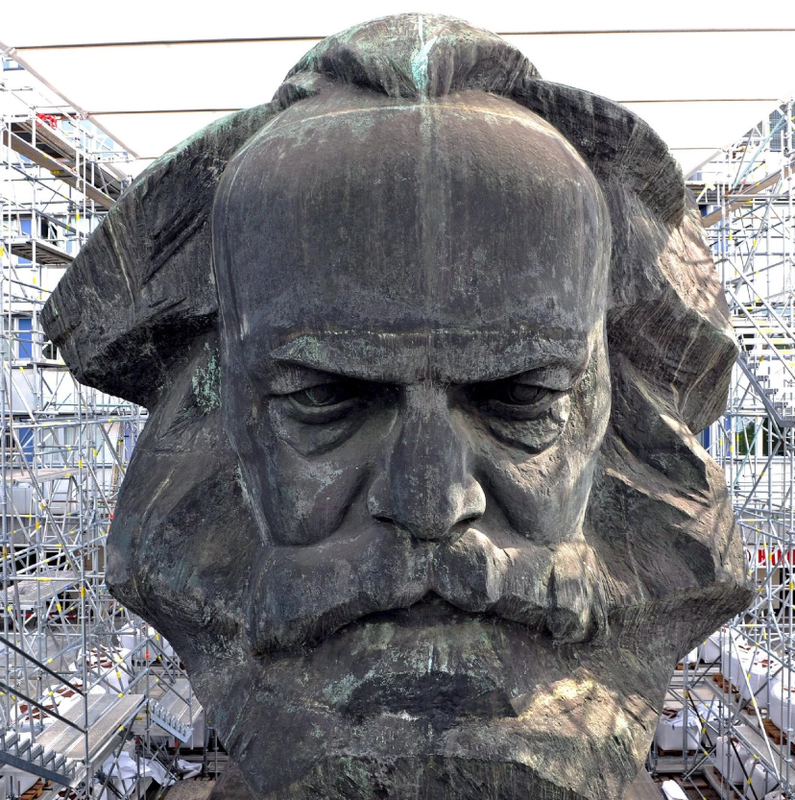 Marx, ...does not offer a one-size-fits-all formula for enacting social change. গতকাল (এপ্রিল ৩০, ২০১৮) নিউ ইয়র্ক টাইমসে কার্ল মার্ক্সকে নিয়ে লিখেছেন জেসন বারকার। শিরোনাম, "শুভ জন্মদিন, কার্ল মার্কস। আপনি সঠিক ছিলেন!" জেসন বারকার একাধারে একজন তথ্যচিত্র নির্মাতা, লেখক এবং দক্ষিণ কোরিয়ার কিউং হি বিশ্ববিদ্যালয়ের ইংরেজির অধ্যাপক। তিনি কিছু বিষয় উল্লেখ করেছেন যা বর্তমান সময়ে খুবই প্রাসঙ্গিক। তিনি লিখেছেন, "The key factor in Marx’s intellectual legacy in our present-day society is not “philosophy” but “critique,” or what he described in 1843 as “the ruthless criticism of all that exists: ruthless both in the sense of not being afraid of the results it arrives at and in the sense of being just as little afraid of conflict with the powers that be.” “The philosophers have only interpreted the world, in various ways; the point is to change it,” he wrote in 1845." আরও, "Racial and sexual oppression have been added to the dynamic of class exploitation. Social justice movements like Black Lives Matter and #MeToo, owe something of an unspoken debt to Marx through their unapologetic targeting of the “eternal truths” of our age. Such movements recognize, as did Marx, that the ideas that rule every society are those of its ruling class and that overturning those ideas is fundamental to true revolutionary progress." The transition to a new society where relations among people, rather than capital relations, finally determine an individual’s worth is arguably proving to be quite a task. Marx, as I have said, does not offer a one-size-fits-all formula for enacting social change. But he does offer a powerful intellectual acid test for that change. On that basis, we are destined to keep citing him and testing his ideas until the kind of society that he struggled to bring about, and that increasing numbers of us now desire, is finally realized."